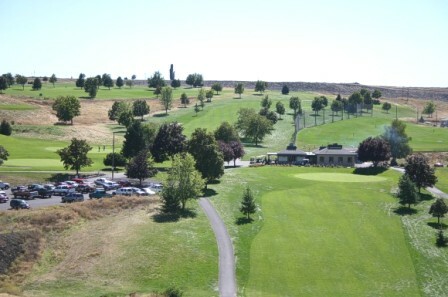 Moscow Elks Golf Club is a Private 9 hole golf course located in Moscow, Idaho. 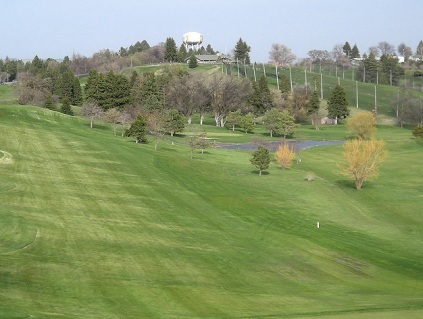 Moscow Elks golf course opened in 1927. Par for the course is 36. 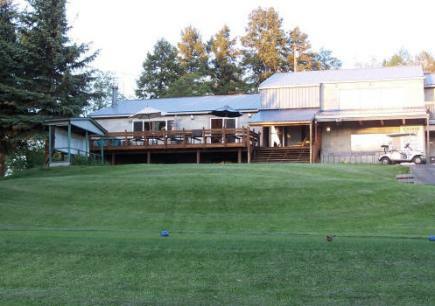 From the back tees the course plays to 3,139 yards. 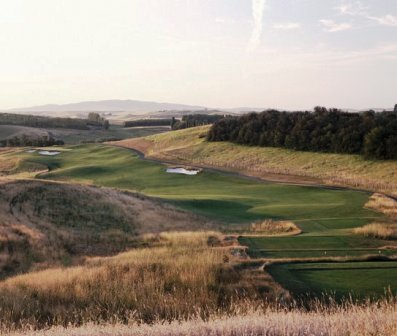 From the forward tees the course measures 2,885 yards. The longest hole on the course is # 6, a par-5 that plays to 510 yards. The shortest hole on the course is # 5, a par-3 that plays to 133 yards from the back tees. 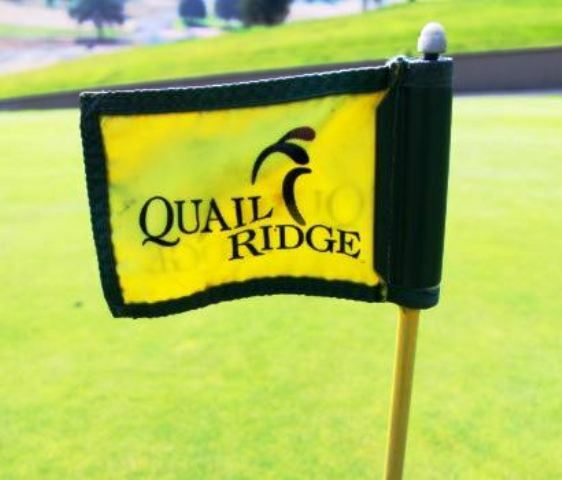 Watch out for # 7, a 454 yard par-5 challenge and the #1 handicap hole on the course. 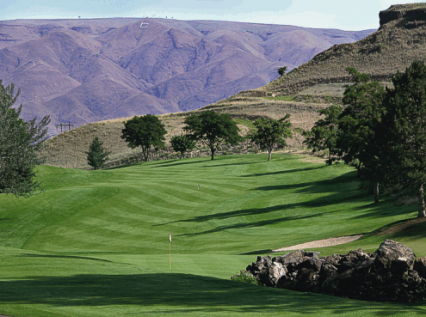 The easiest hole at Moscow Elks Golf Club is # 5, the 133 yard par-3.